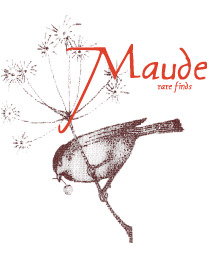 Maude Rare Finds is a special little shop that creates amazing handmade items as well as selling antiques and items from independent designers from all over the world. You never know what you might find during a visit to Maude! Jess and Stacy carefully choose designers for their attention to detail in their style, design, and production. They believe in longevity and sustainability in the goods they choose for their shop as well as for their families. 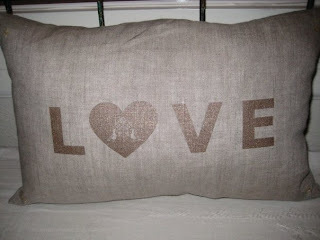 The designs created at Maude are completely hand made and one of a kind. They use beautiful found, recycled, and vintage fabrics and trim to create most pieces and use remnant pieces from local designers to create our small line. They have created a sense of heirloom quality in their garments and products. The intention is to carry an assortment of goods which celebrates beauty and functionality.